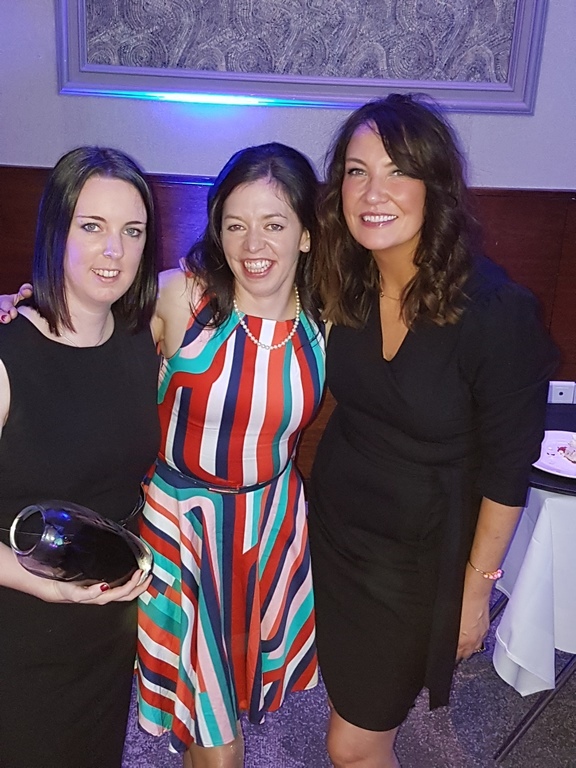 The team at Castlecomer Discovery Park were delighted to bring home the top award under the Social Enterprise category at the Kilkenny Chamber of Commerce Business Awards 2018. The prize giving ceremony held at the Lyrath Estate on the November 17th 2018 was a glittering function. Over 20 individual category award winners were honoured and more than 500 guests toasted their success. Hosted by Mary Kennedy of RTE; Marion Acreman and John Hurley were on hand to give out the beautifully commissioned Awards from Jerpoint Glass. This was the first year that Social Enterprise was included as a category, and finalists for the inaugural year were St. Canice’s Credit Union and Kilkenny Salt Therapy. We would like to say a huge thank you to all our staff, volunteers and visitors for helping us achieve this award.